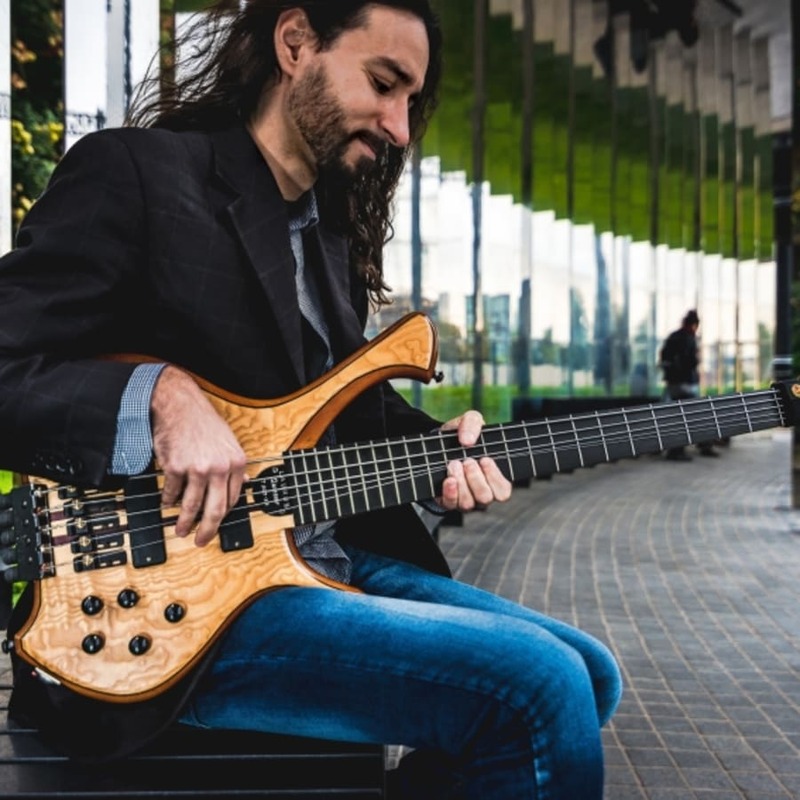 Take your intermediate skills in bass guitar to an advanced level with this music class, taught by skilled musician Alex Lofoco. 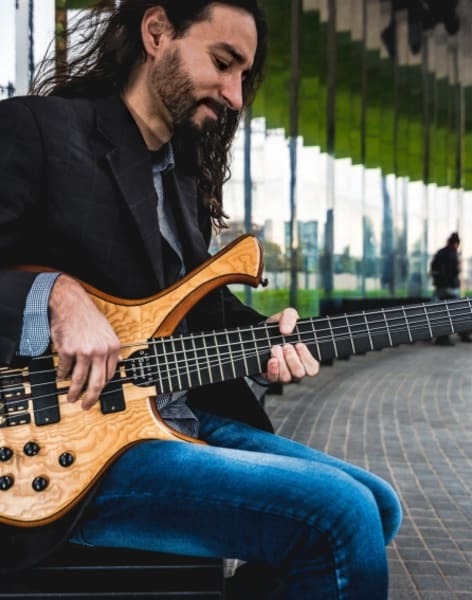 Learn how to play the bass guitar at the highest possible level, with these one-to- one advanced classes, taught by Alex Lofoco. Alex was born and raised in Rome, moving to the UK to study bass guitar at the University of West London (where he graduated in Popular Music Performance.) 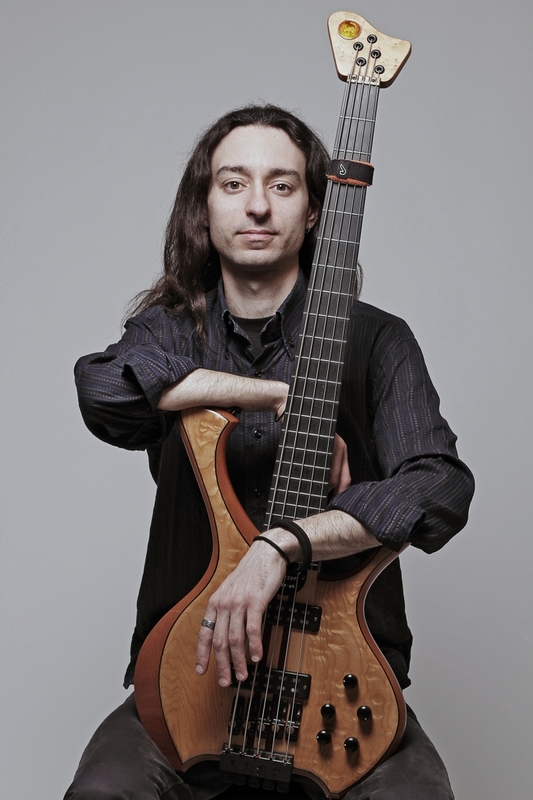 He now teaches his bass workshop and classes to students around the world and released his progressive fusion debut album in 2017. This advanced class is for musicians who already have intermediate skills in bass guitar playing and want to progress to an even higher standard. Alex will use his extensive skill and experience to help you prepare for personal goals like auditions, exams and performances. He'll also help you keep on top of your technical skills and develop the deepest possible appreciation for and affinity with this versatile instrument. You'll have the opportunity to improvise and experiment alongside Alex, honing your own unique style and sounds. Your confidence will continue to improve as you truly master the bass guitar.